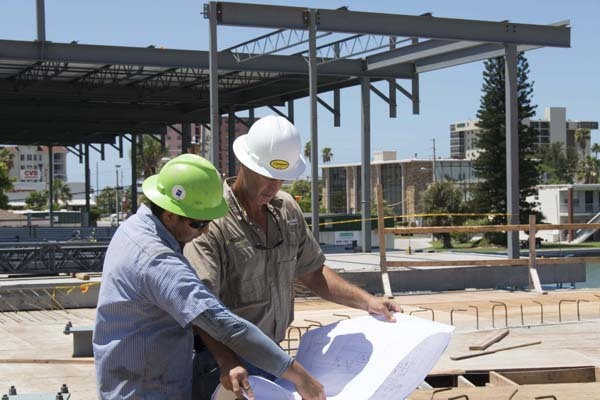 For nearly a century, Hennessy Construction Services has completed many complicated and unique projects throughout Florida. It has always been the risky and challenging projects that have been the most satisfying and rewarding. Whether your project requires specialized laboratories and surgical suites, large amounts of uniform concrete or LEED certification, Hennessy has the experience to complete the work successfully. Consistency and attention to detail have enabled Hennessy to establish a large client base of repeat business. You can see our long history of success in our extensive Project Gallery and hear the words of satisfied clients through our Testimonial videos and quotes. From Design/Build or Construction Management to your completed building, Hennessy will partner with you for the journey. ?? ?Building Trust Since 1920??? is more that just a slogan; it is how our clients feel during every step of the process. Hennessy has a reputation as a construction leader who can meet the client’s needs and more importantly – their budget. Hennessy enjoys being part of the Team. We understand our role in controlling cost during design. We identify cost-saving alternatives, provide constructability and quality control reviews, and perform site, utility, and permitting investigations. We monitor and manage the entire process from beginning to end. Nothing will be left to chance and nothing will lack accountability. Hennessy’s knowledge and expertise in truly understanding construction costs is what separates us from other construction firms. Hennessy has almost 90 years experience in the Tampa Bay market. The majority of Hennessy’s business is providing construction management services to our clients. As a Construction Manager, Hennessy serves the role of guardian of our client’s time and money. It is our responsibility to see that the client receives the best value for their dollar and that there are no surprises. From the early planning and design phases through project completion and closeout, Hennessy has a proven track record of completing projects that meet, or better, the preliminary design phase cost estimate and schedule. Our success results in a tremendous amount of repeat business from our very satisfied clients. Hennessy was founded on the principal of providing at-risk General Contracting services. Our success can be measured in large part by our subcontractor relationships in the marketplace. Many years of working together, in both lean and profitable times, has enabled Hennessy to enjoy the loyalty of many of the area’s leading subcontractors. Being able to provide our clients with the most competitive bids from the highest quality subcontractors has frequently allowed us to negotiate projects in the private sector. As a single-source provider of Design/Build services, the client can be assured that, with this “one-stop shopping” concept, responsibility and accountability rests solely on Hennessy’s shoulders. After reviewing with the client their needs, budget, and time constraints, we assemble a Design/Build team of top design professionals from the Tampa Bay area that will meet these conditions and will assimilate well with the client. Each phase of the design process forces the team to analyze all systems and evaluate the cost and schedule implications. Costly re-designs are eliminated and collective decisions are reached that will benefit the project and protect the client’s interests. Careful planning and research result in harmonious relationships, and a successful project for all. A history rich in tradition began in 1920 when AEneas P. Hennessy founded A. P. Hennessy Construction in St. Petersburg, Florida. Emigrating from Ireland at age 19, AEneas went to Chicago first, but in 1917 he moved his family to Florida. His first project as A. P. Hennessy Construction was a project for the Catholic Diocese for a new cathedral. Today, St. Mary?? ?s Church still serves the community in downtown St. Petersburg. When AEneas??? two sons, Tom and Kell, came to work with their father in 1948, the company became A. P. Hennessy & Sons. In 1975, due to union and open shop labor competition, it became necessary to establish a new company for open shop labor contracts, and so a sister company was born, Dara-Hennessy Construction Company. The Hennessy family retained control of the company until 1982, when both companies merged into Hennessy Construction Services with Ken Hall as the new owner. Today Hennessy Construction Services is led by Bronson Alexander, Chief Executive Officer and Owner. Bronson started working at Hennessy in 1988 as a project manager. Working his way through the ranks, he became president in 1998 and purchased the company from Ken Hall in 1999. 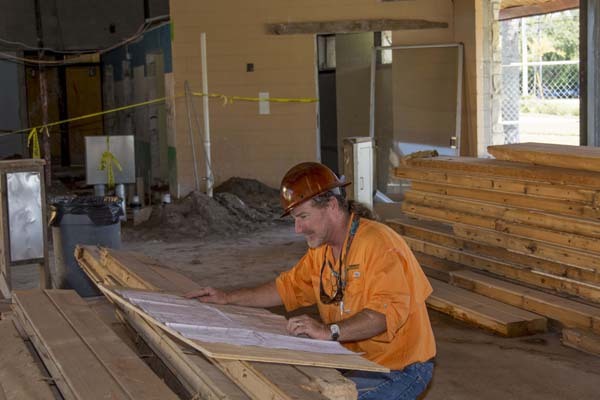 Hennessy Construction Services is a close-knit group, with many employees who have worked for the company for more than ten years. Since 1920, Hennessy has had only three owners ??? the Hennessy family, which includes our founder, A. P. Hennessy, and later his sons, Tom and Kell, then Ken Hall, and now Bronson Alexander. Under Bronson?? ?s leadership the company has continued to thrive and grow, establishing itself as one of the Tampa Bay area?? ?s premier, quality-oriented contractors. With a focus on customer service and satisfaction, Hennessy has completed more than $300 million in construction projects since 1998, much of it with repeat clients. Some of the more notable projects include renovations to area landmarks such as Sundial St. Pete, St. Anthony?? ?s Hospital, St. Petersburg High School, Don CeSar Beach Resort, Mahaffey Theater, and the Museum of Fine Arts, to name a few. Hennessy Construction Services also gives back to the community by providing generous support for many local organizations and programs such as the Mayor?? ?s Mentors & More, Doorways Scholarship Program, St. Petersburg Free Clinic, Pinellas Hope, YMCA of the Suncoast, YMCA of Greater St. Petersburg, The Salvation Army, St. Anthony?? ?s Hospital, Resurrection House, and Southeastern University. People are the reason for Hennessy’s continued success and steady growth. It is the combination of experienced professionals and powerful resources that enable Hennessy to provide clients with controls that assure completion of projects on time and within budget requirements. By combining old-fashioned bricks-and-mortar hard work with high-tech computerized management, budgeting, and scheduling systems, Hennessy has continued its tradition of excellence. Many of our employees have been with Hennessy for more than ten years and several retired with more than forty years! ??? Achieve a reasonable profit. Hennessy was nominated by two local Not-For-Profit organizations for Philanthropic Small Business of the Year and received the prestigious award on National Philanthropy Day 2014. As a corporate citizen of St. Petersburg since 1920, Hennessy has developed a deep commitment to its community. It is an ongoing objective of Hennessy to help our community continue to grow and prosper. Through volunteerism, in-kind gifts, and community service, we provide active support for many local charitable organizations and their causes. 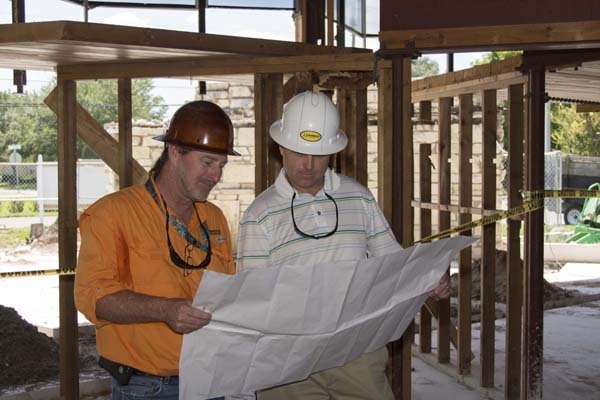 As an industry leader, we also work for the betterment of the local construction market. Our strong relationship with industry organizations helps us achieve our goal. Hennessy is a consistent winner of quality and safety awards. Throughout the years several of our projects have won Excellence in Construction awards from Associated Builders and Contractors (ABC), most recently for the addition of Spa Oceana at Loews Hotel Don CeSar Resort in St. Pete Beach. In addition, The National Association of Industrial and Office Properties (NAIOP) recognized the Woodlands Corporate Center as “Outstanding Office Building”.